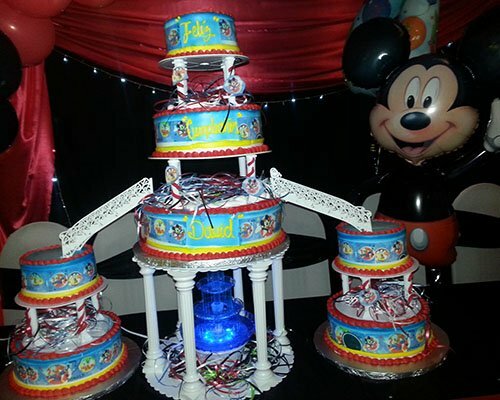 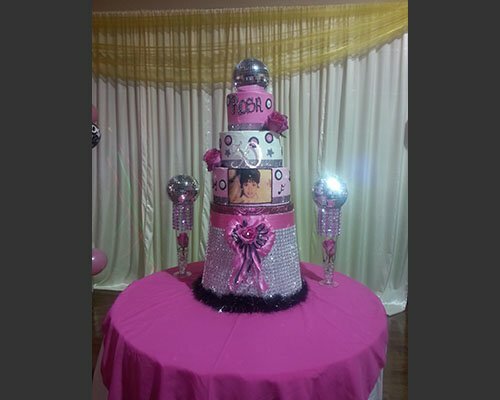 Make your celebrations even more special by having a gorgeous cake made especially for your event! 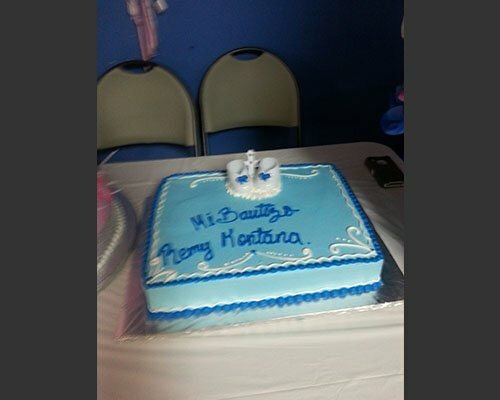 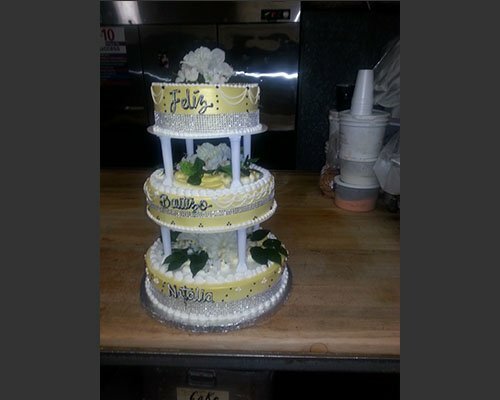 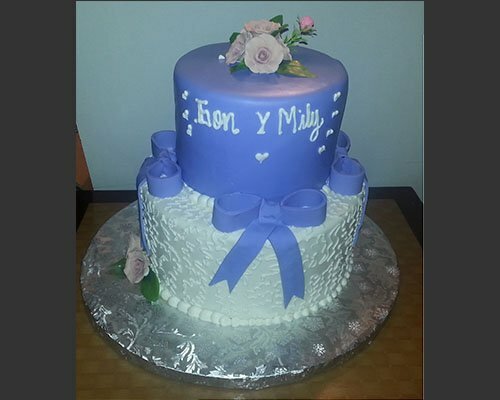 An established bakery in Staten Island, NY, Cafe Con Pan creates beautiful, custom-made wedding and birthday cakes. 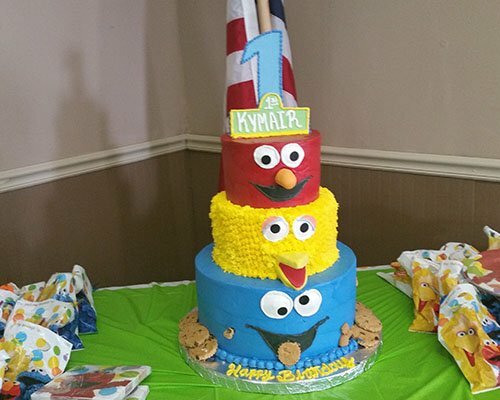 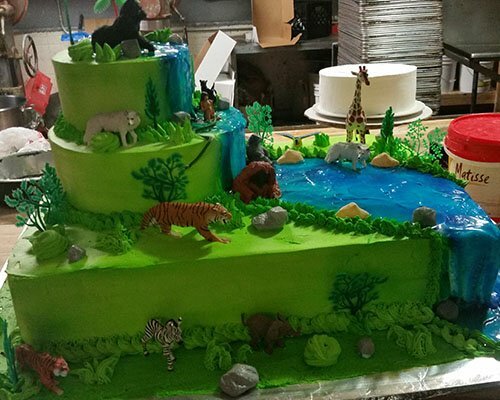 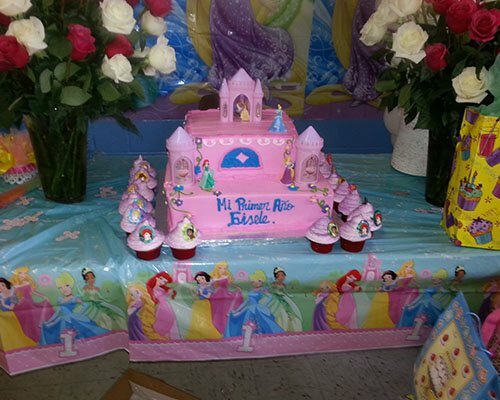 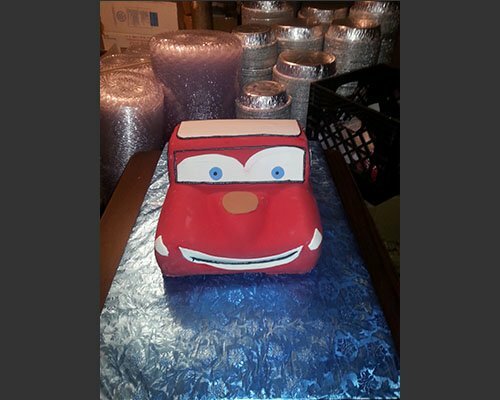 Just tell us how you would want your cake to look, and we will do the rest.  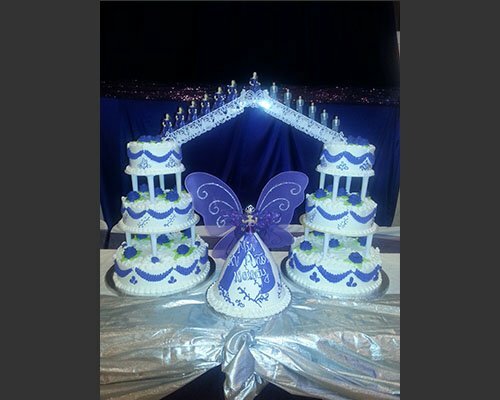 Look at some of our previous creations here. 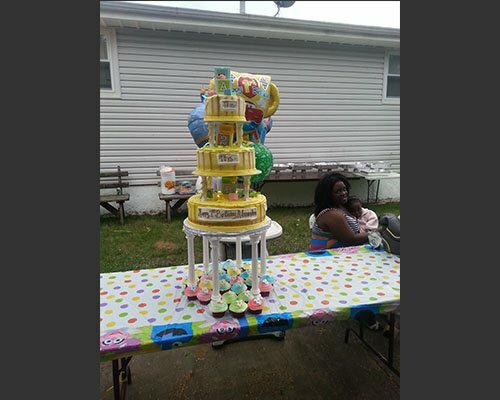 *These prices are estimates. 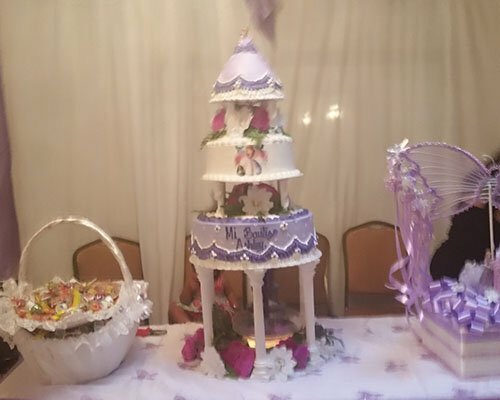 Every cake is unique and there may be certain circumstances that could effect the final price of your cake. 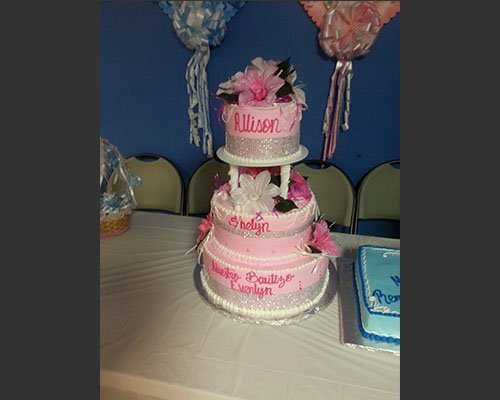 Whether you need a cake for an engagement, a christening, or any other occasion, you can count on us to create a cake that suits your celebration. 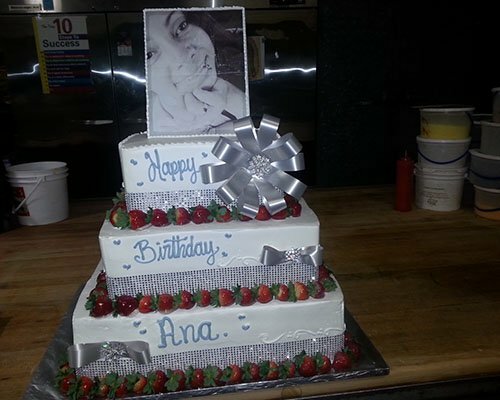 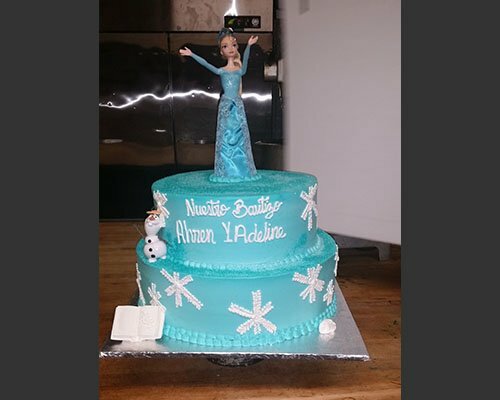 Our bakery has consistently delivered stunning cakes to our customers for years. 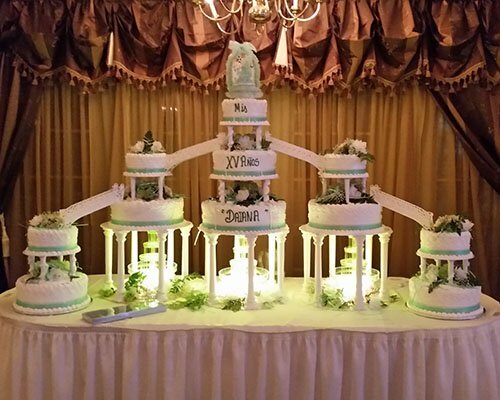 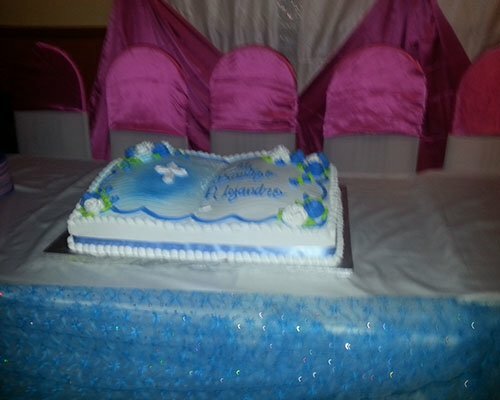 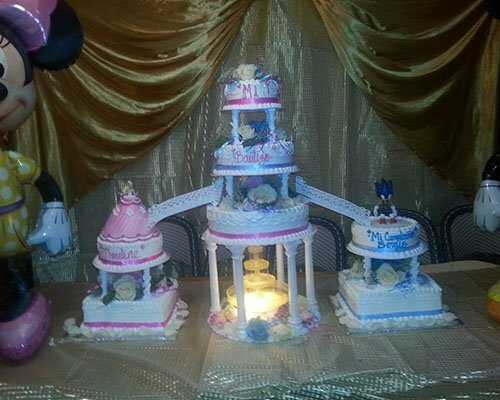 Expect nothing but the most elegant baptism and wedding cakes from us. 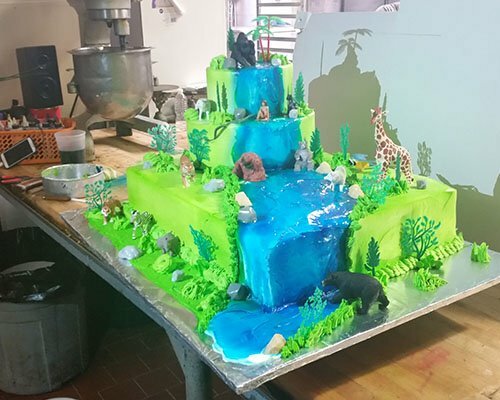 If you have any questions or want to consult us about your cake ideas, call us or send an email to Cakes@cafeconpanny.com.